1 July is Canada Day, marking the creation of the Dominion of Canada in 1867. Canada celebrates Multiculturalism Day on 27 June 2010. 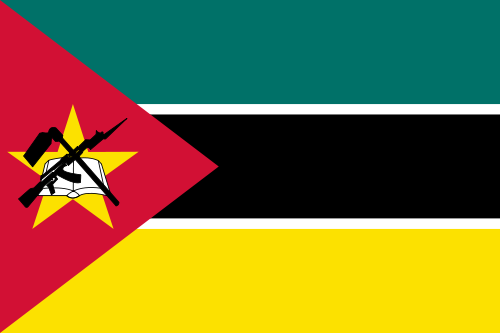 Mozambique celebrates its national day on 25 June each year, commemorating independence from Portugal in 1975. 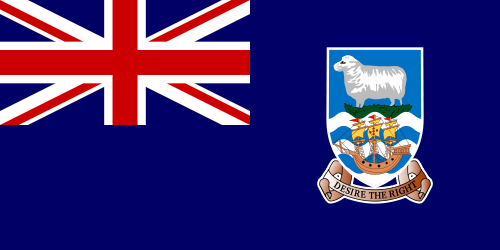 14 June marks the liberation of the Falkland Islands at the end of the 1982 War between the United Kingdom and Argentina. The Philippines Independence Day commemorates their declaration of independence in 1898 - but they had to wait nearly 50 years to actually achieve it.